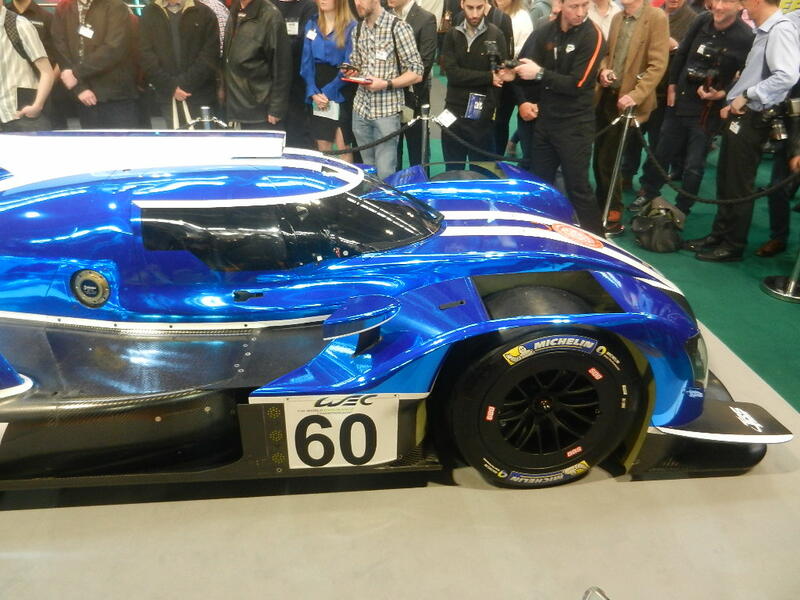 Garforth, Leeds-based Ginetta Cars has launched its new-for-2018 LMP1 car, the G60-LT-P1 in front of a packed crowd at the 2018 Autosport Live at the National Exhibition Centre, Birmingham, England. Ginetta Chairman Lawrence Tomlinson was on hand to present the new car, of which the company intends to produce ten chassis. 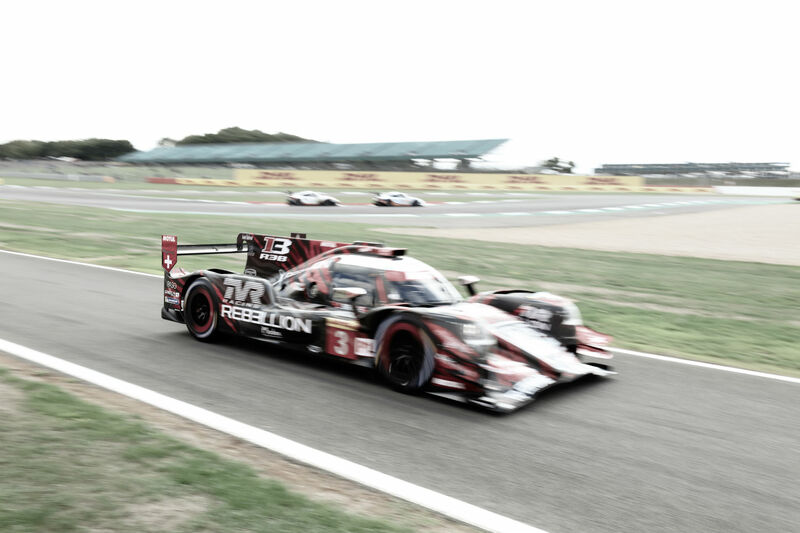 Also present to introduce the new challenger in the premier class of prototype racing was Ginetta Technical Director Ewan Baldry, Manor Endurance Racing Sporting Director Graeme Lowdon, Chairman of TRS, Zhang Yi and Vice President of TRS, Li Qiao. Lawrence Tomlinson was delighted to present the car, which was first announced twelve months ago. 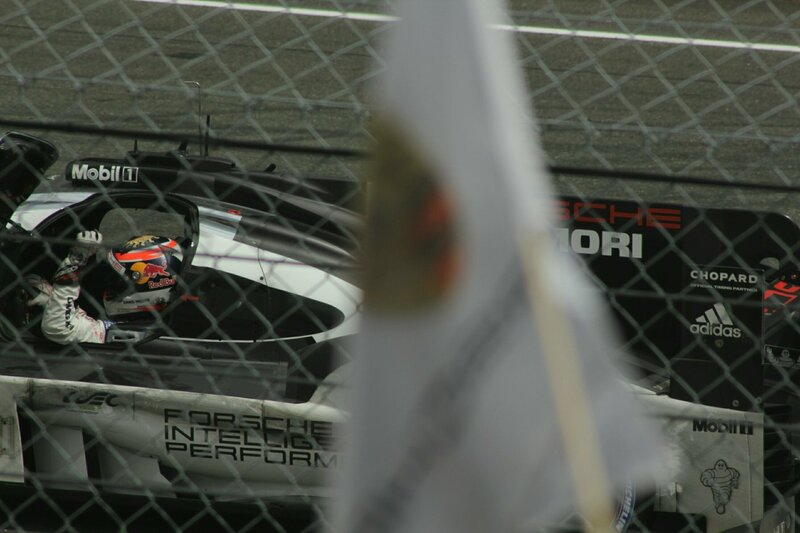 When asked what his objectives were for the new car, Tomlinson was clear that he wanted to see the G55-LT-P1 win at the world’s greatest motor race, the 24 Hours of Le Mans. 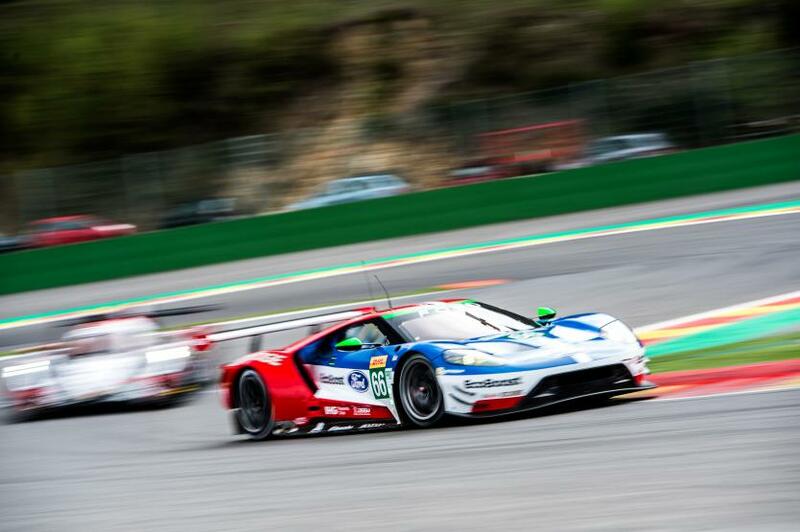 “We want to win at Le Mans and we want an outright victory in the WEC” said Tomlinson. Ginetta has set an objective of producing ten chassis to support three two-car teams and expects to be straight-line testing the G60-LT-P1 within the next three weeks. The car has been designed to utilise the Mechachrome engine although the chassis can be adapted for other powerplants.